Welcome to 2G at shelter cove estates. 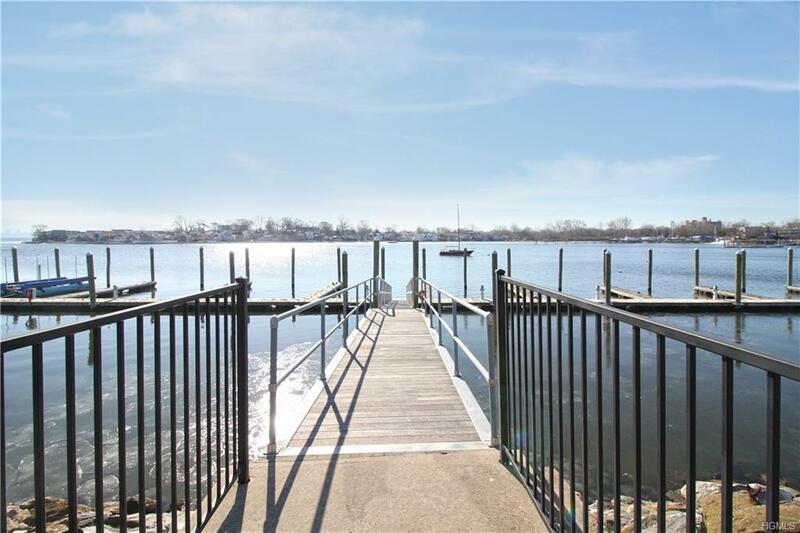 This beautiful 3bdr, 2.5 bath duplex offers waterfront living unlike anything on the market. Home features include custom kitchen with granite countertops, stainless steel appliances, hardwood floors, washer & dryer, tumbled marble bathroom tiles, 2 balconies, 2 indoor parking spaces, 1 boat slip, and much more. Complex amenities include a fitness room, community room, private bbq area, and expansive private backyard space. This is a must see to truly appreciate, schedule your private showing today. Listing courtesy of John Toribio of Re/Max Distinguished Hms.&Prop.